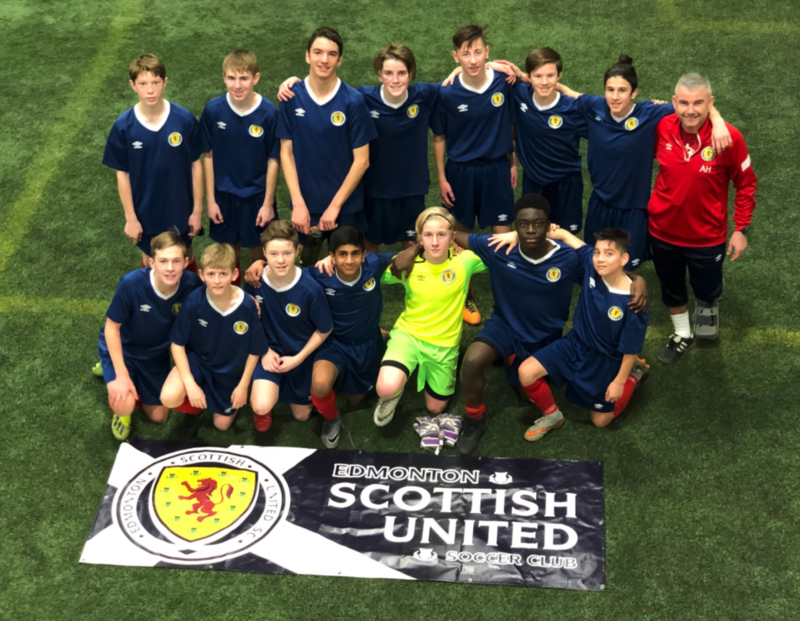 Edmonton Scottish United Soccer Club follows Canada Soccer's Pathway, which includes adherence to the Long-Term Player Development Model. Our Outdoor 2017 Competitive Teams are defined by playing 11 vs. 11 in EIYSA, as well as competing in Tournaments and Showcases in Edmonton, throughout Alberta, across Canada, as well as in memorable International events. Our competitive program is supported by Technical Director Kevin Poissant, who has over 20 years of club coaching experience with both genders. Training sessions are conducted 3 - 4 times weekly for 75 - 90 minutes each. Match play is facilitated by EIYSA, with games typically scheduled once weekly.